It's no secret I am not a huge fan of Tex-Mex, but I figured if there was a place to turn me into a believer, it'd be in Texas. ... But, maybe, choosing airport food wasn't the best option. 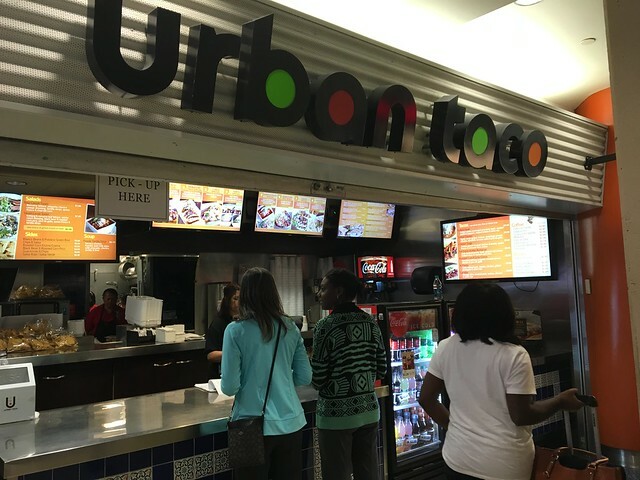 Urban Taco has a few locations, one of which being in the Dallas/Fort Worth Airport. 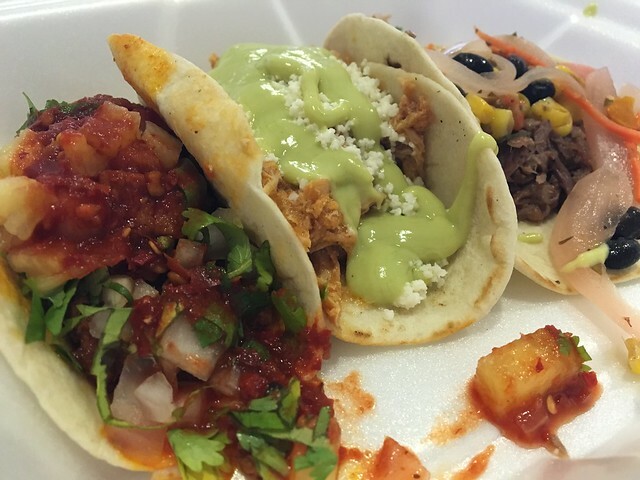 The Al Pastor was the best, with a good balance and a little head. The Barbacoa was good, but the pickled red onion was overwhelming and nothing to really bring it all together. 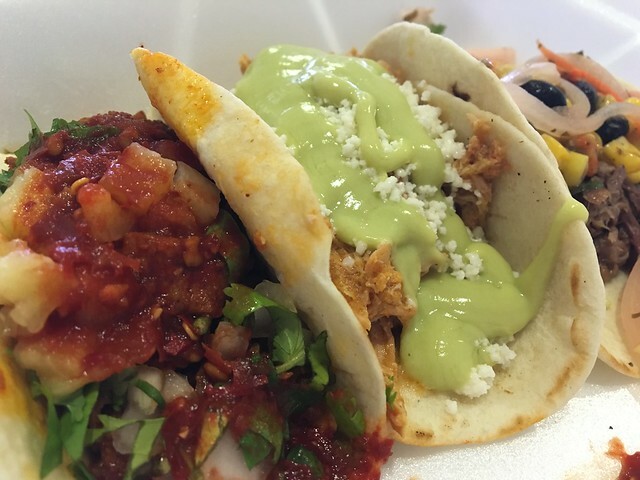 And the Tinga was overwhelmed with that avocado lime crema that just wasn't doing it for me. So, overall, not bad. I really liked one of the three. The other two were just OK. 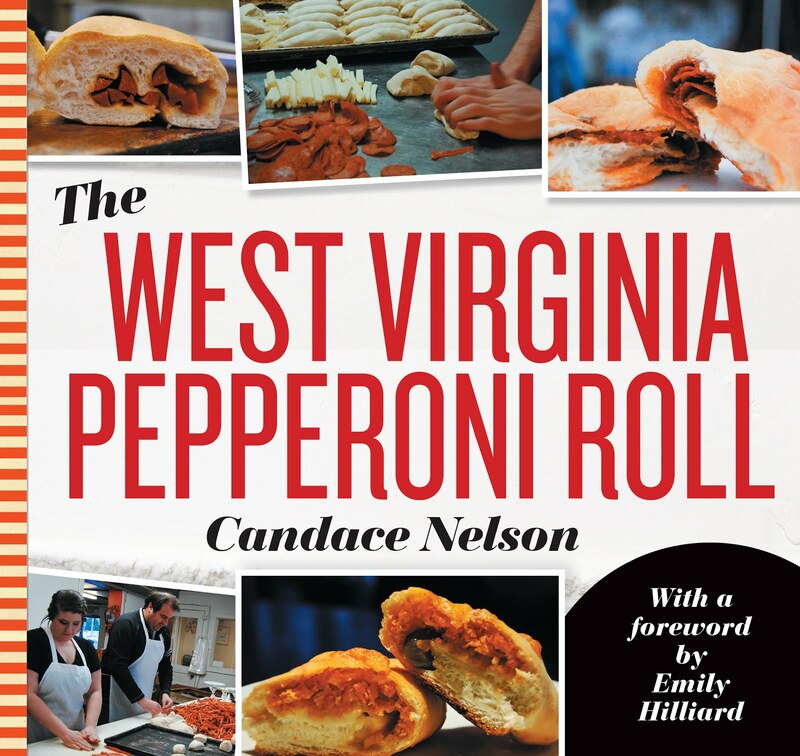 I wonder if the standalone locations would be better... or if it's just Tex-Mex for me in general.